it would be really interesting to know for the all the lovers of the mobile games that Temple Run 2 has become the most downloaded mobile game ever by breaking all the old records within 13 days of its launch. 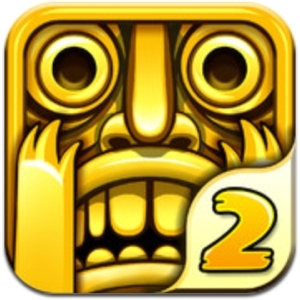 Temple Run 2 which was launched on 17th January 2013 has got 50 million (5 Crore) downloaded within first 13 days of its launch by leaving Angry birds behind which was the the most downloaded game ever before Temple Run 2. 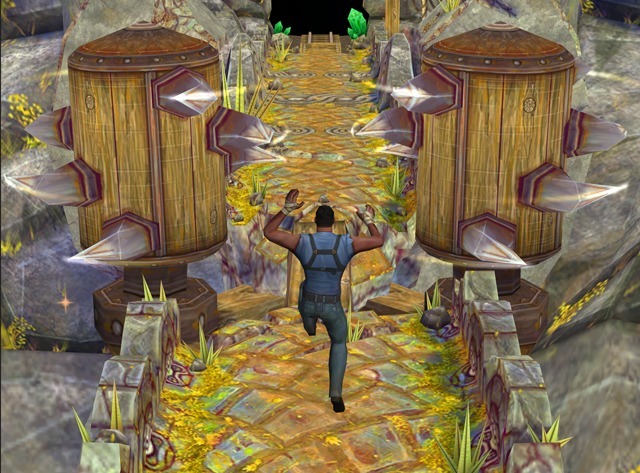 Temple Run 2 has got 50 million downloads on all the major operating Mobile system like iOS, Android combined. 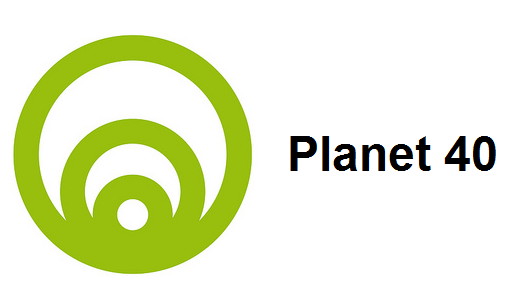 Imangi is the company which developed this most popular mobile game. Keith Shepherd the founder of Imangi says this all is looking like a dream and i still can't believe that our game has got so much popular. Its been just 13 days. lets see how the game performs in 30 days and then in 365 days of the year? I have already downloaded it on my Samsung Galaxy S3 and i am really loving it.